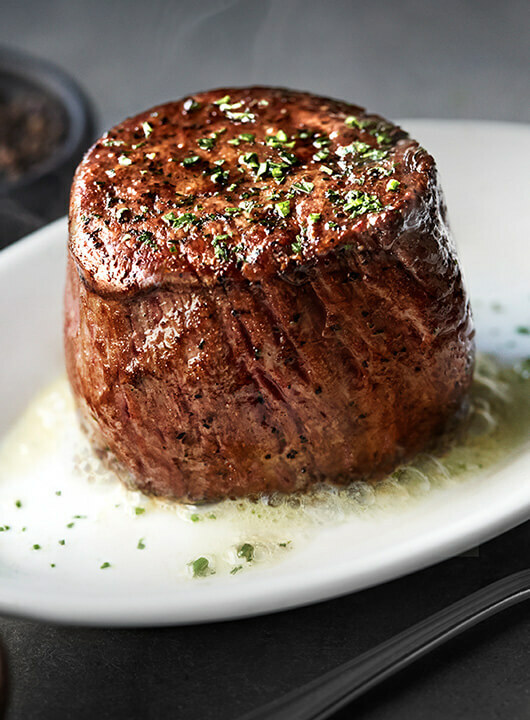 Get the best steakhouse experience at Ruth’s Chris Steak House in Atlantic City, New Jersey. Our special 500° sizzling plates and award-winning wine list are the perfect pairing for any occasion. Whether you’re joining us for a romantic dinner, a business meeting, a private party or just a drink at the bar, our Atlantic City steakhouse will deliver superior service and an unforgettable dining experience. Whether you need to book a private dining room, cater a business meeting or special event, we have the expertise to craft your perfect private event and the flawless service to make it a success. This varietal’s fuller body, higher tannins and dark fruit flavors make it the perfect complement to a well-seared steak. When you dine with us, a wonderful meal is just the beginning. By joining FOS Diners Rewards today, you’ll be a part of our members-only program of exclusive benefits. Thank you for not wearing: Athletic wear, tank tops (gentlemen), clothing with offensive graphics or language, flip flops, cut-off shorts or torn clothing. Please remove your hat when entering the restaurant. We're Social. Connect with us.